Get your Funk on with these unique patterned carpets! 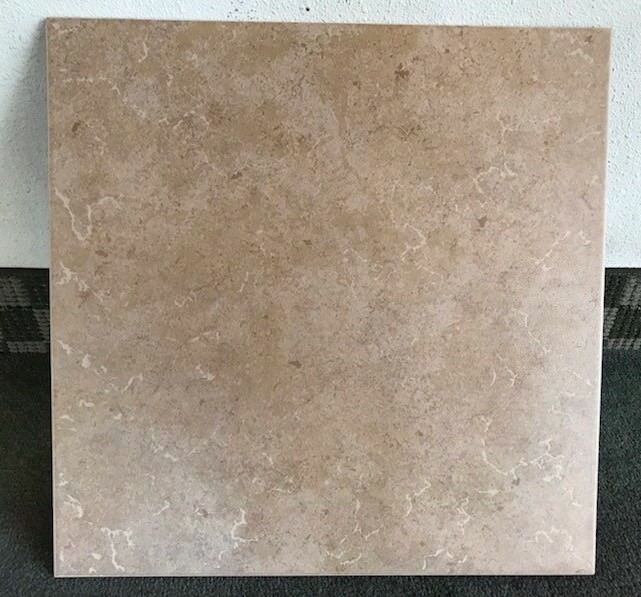 Blow out prices ranging from $0.60 sf to $1.75 sf. Hurry in now for best selection!! Discontinued and limited to stock on hand. Hurry in while supplies last. When gone, its gone. No substitutions. 6,545.50 square feet or 190 cartons available! Flooring experts so you don’t have to be! 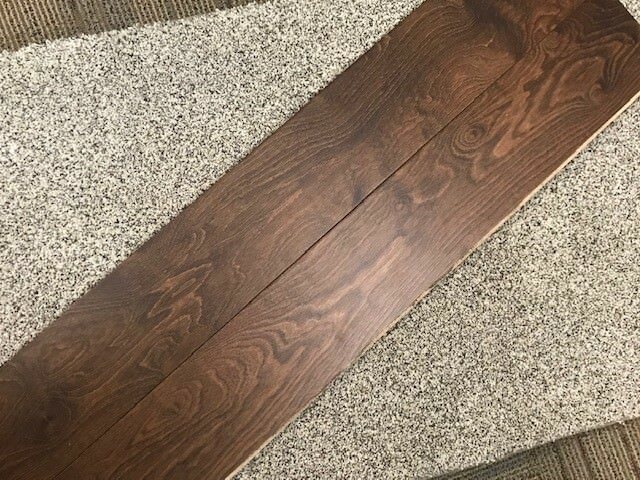 At Carpet Outlet we focus on finding great deals on flooring so we can pass savings on to our customers. Specializing in closeouts and specials, we match elegance with affordability. 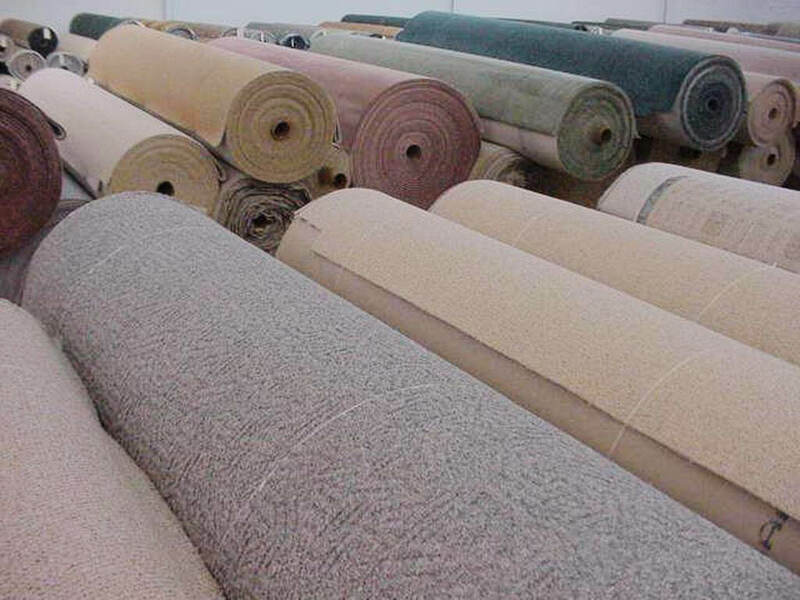 Stop by our fully stocked Portland warehouse to browse through a large selection of carpet and flooring to find the perfect fit for your project. 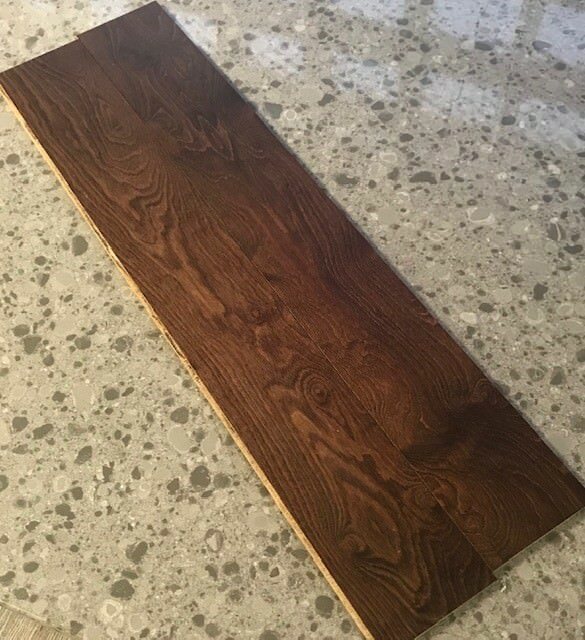 We carry products from leading manufacturers and our typical customer saves and average of 25-40% on their flooring purchases. 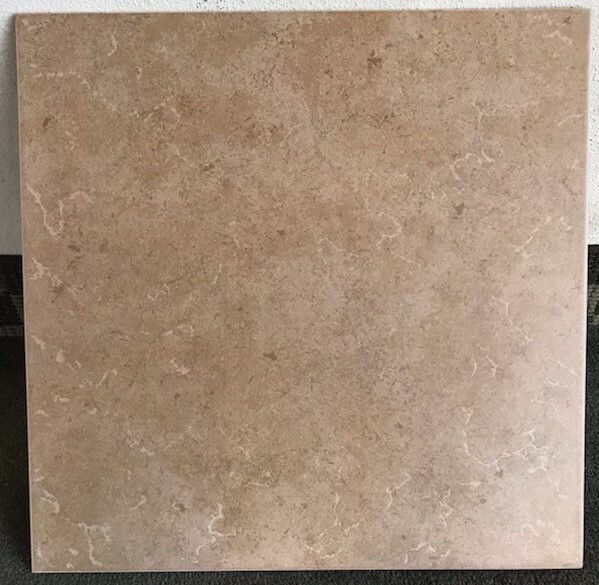 Our goal is to offer the area’s very lowest pricing on in stock floor covering products. 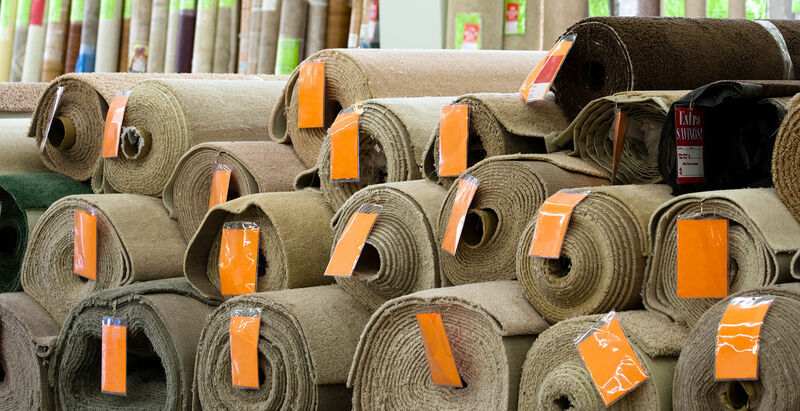 Carpet Outlet specializes in carpet rolls, laminate flooring, tile and more. 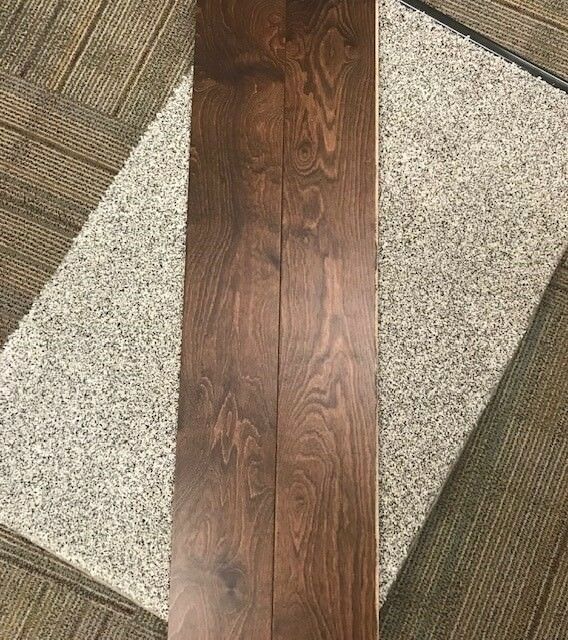 We have a huge selection of various flooring and are adding new inventory daily. If you can’t find what you are looking for just ask and we will be happy to help.